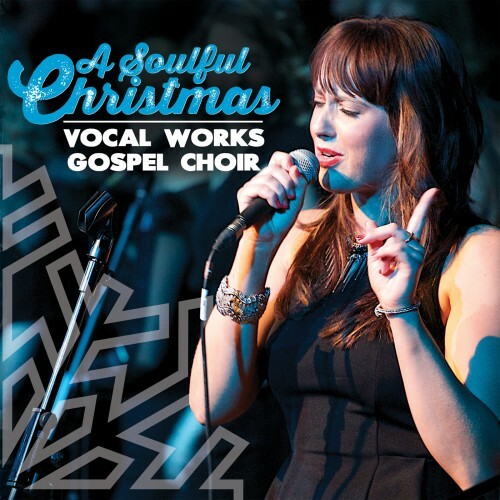 Vocal Works Gospel Choir have performed at over 850 church and civil wedding ceremonies and drinks receptions – adding an uplifting and vibrant sound to weddings throughout the country and abroad. Our extensive song list includes the best gospel, soul and pop classics – making us suitable for both civil ceremonies and church weddings. 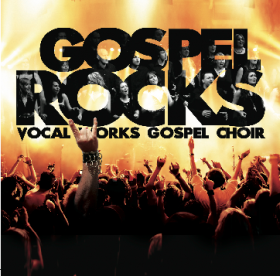 Whether you require 3, 4 or 6 singers, a solo gospel singer or even a group and the VWGC band, Vocal Works Gospel Choir will definitely make a wonderful soulful and visual impact on your day that you’ll never forget…and your guests will be talking about for years to come! For more information and a quote, complete an enquiry form. VWGC can greet your guests with 2 songs as they enter the ceremony, perform for the entrance, 2 songs during signing of the register and sing for exit – and boost the volume in the hymns. We can even learn a song especially for your wedding. VWGC can perform a mixture of uplifting soulful classics and love songs for up to 1.5 hours during the drinks reception or whilst your photos are being taken. Treat yourselves and your guests to a musical feast with VWGC performing at both your ceremony and for 1.5 hours at the following drinks reception. Our previous clients include the weddings of Natasha Kaplinski (Channel 5, BBC, Strictly Come Dancing), Liam Plunkett (Surrey/England Cricket), Matt Banahan (Gloucester/England Rugby), and Alex Lovell (BBC). 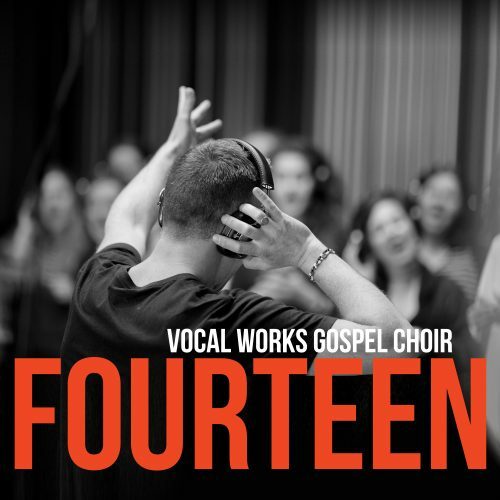 Click here to see what previous clients have said about the unforgettable contributions that Vocal Works Gospel Choir have made to their special day. Vocal Works Gospel Choir’s extensive wedding repertoire list includes a mix of uplifting soulful classics and love songs such as Oh Happy Day, All You Need Is Love, Stand By Me, Your Love Keeps Lifting Me Higher, All Of Me, Blinded By Your Grace, Just The Way You Are, Ave Maria, Ain’t No Mountain High Enough, Signed Sealed Delivered, A Thousand Years, Rather Be, Signed Sealed Delivered plus many more for you to choose from. If there is something special that you would like the group to perform at your event we would be happy to learn it for you. 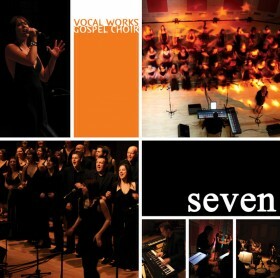 Vocal Works Gospel Choir have provided unforgettable wedding choirs at venues throughout the UK and abroad. We have performed for over 850 church ceremonies, civil weddings, and civil partnerships at locations throughout the UK and abroad in places including Sienna (Italy), Toulouse & Nantes (France). To see videos of VWGC please go to the video page, or to hear a demo of VWGC please go to the sound clips page, and for more details or to receive a quote, please complete the enquiry form. VWGC present "Broadway Soul 3"
All audio and video belong to Kings Music © 2019. Photographes are the property and copyright of their respective owners. These may not be reproduced without permission. Website designed and developed by Chris Southam.